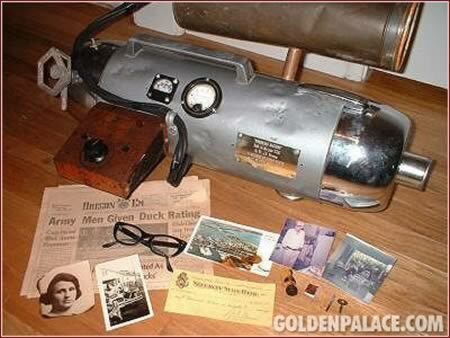 The team at Ladbrokes have put together 50 Wonders from the Golden Palace Museum of Oddities… you really do wonder! 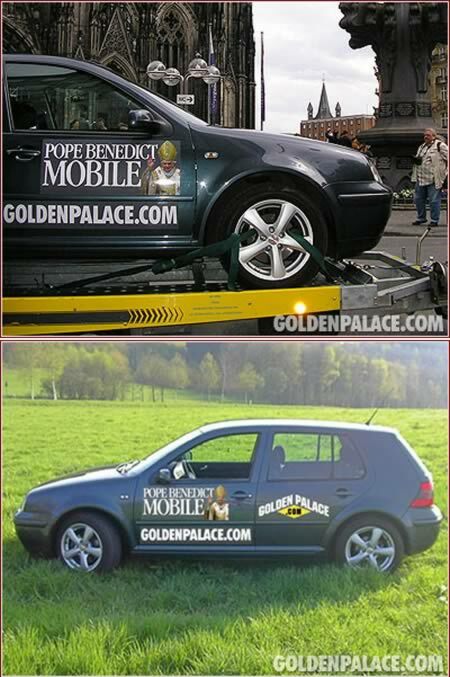 In 2005, Benjamin Halbe bought a secondhand Golf – without knowing that it used be owned by Pope Josef Ratzinger who would, a few months later, be elected head of the Roman Catholic Church - Pope Benedict XVI! Following a media storm, Benjamin put it up on eBay. It was then heavily bid on and shattered eBay records by receiving over 8.5 million views of the auction page. Golden Palace won the auction for $244,590.83 and considers this to be one of their top holy artifacts. 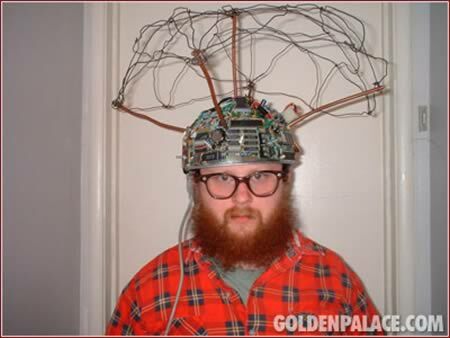 With this device, Golden Palace claims it will be able to read the minds of everyone in the World – and they only picked it up for a measly $710. However, Golden Palace is unsure of, amidst a jungle of knobs and tangled wires, how the device works…God help us if they work it out! Well…not a real one! 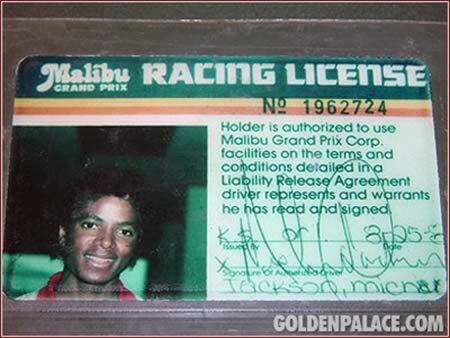 This license is for a theme park in Malibu, California, which is to be used for mini-golf, arcades, water parks and a miniature race track. Apparently the late singer loved to give a race car a wild spin back in 81/82 – and now the license is in Golden Palace's driving hands, which was bought for a tidy sum of $1,499. This auction was far too good for Golden Palace to pass up. For $32,664.47 Golden Palace invested in this white picket fence taken from the grassy knoll where the supposed second shooter assassinated Kennedy. 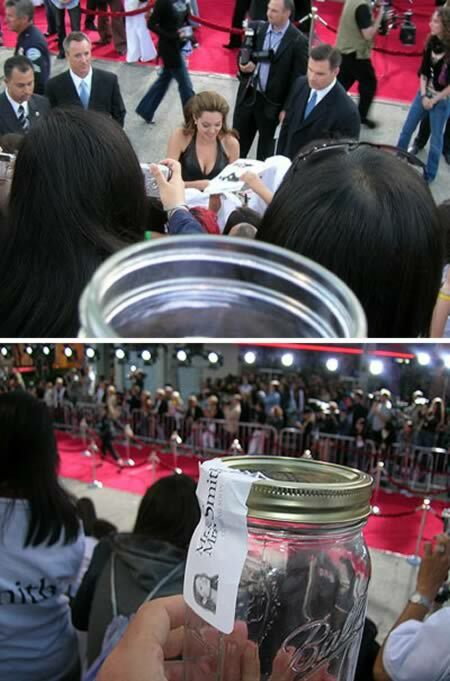 Golden Palace made an outrageous investment by purchasing a jar with molecules from Pitt and Jolie which were obtained from a Mr. & Mrs. Smith premiere. The jar went for the whole sum of $529.99. 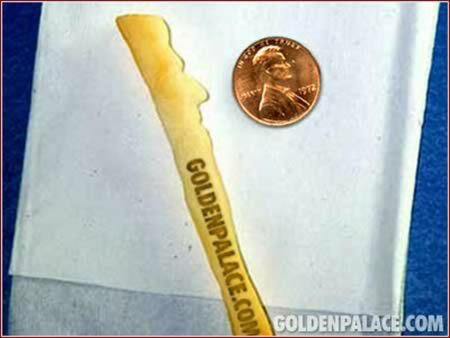 In a savvy ploy to get more coverage, Golden Palace spent $75,100 on advertising space – printed on a prop French fry which was featured in an ad in the Superbowl. The proceeds went to Ronald McDonald House Charities. The former Captain of the Enterprise has sold a part of himself, although he did retain visitation rights. 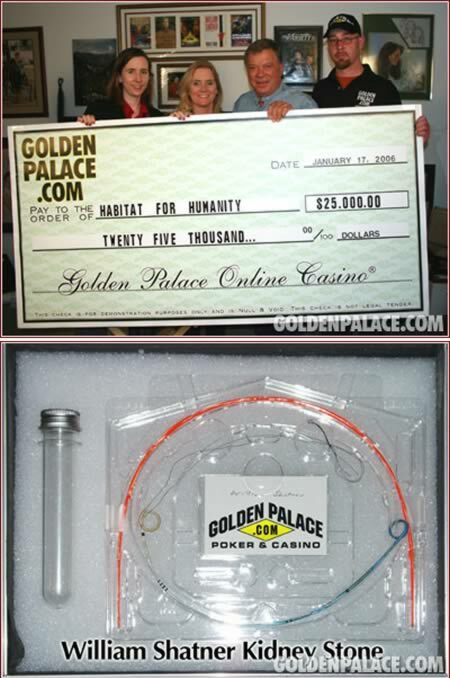 Golden Palace paid $25,000 for William Shatner's kidney stone to benefit Habitat for Humanity. Perhaps not in the museum, but worth noting all the same. Terri Ilagan auctioned her own name off to Golden Palace for $15,199 to help provide for her family. She now apparently has the nickname ‘goldie'. 9Honey I shrank the Kids! 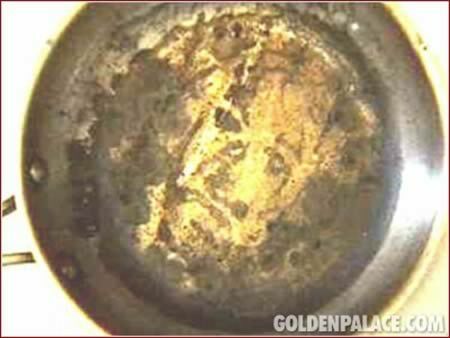 Golden Palace knowingly invested in a shrinking ray – built in 2241! Even though the object does not function at the moment, Golden Palace believes that all will be revealed in the future… A worthy investment for only $152.50! 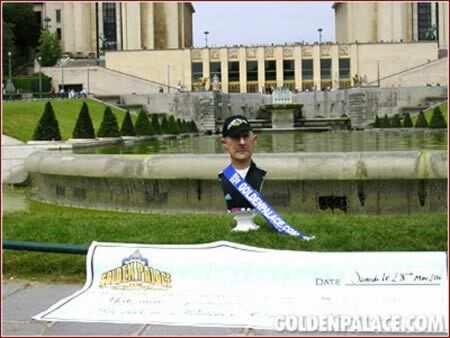 Golden Palace, in 2005, picked up a puppet counterpart of French goalkeeper Fabien Barthez, which had been used in a satirical French TV show. The proceeds of the sale went to CSC, who studies diseases that attack the cerebellum part of the brain. 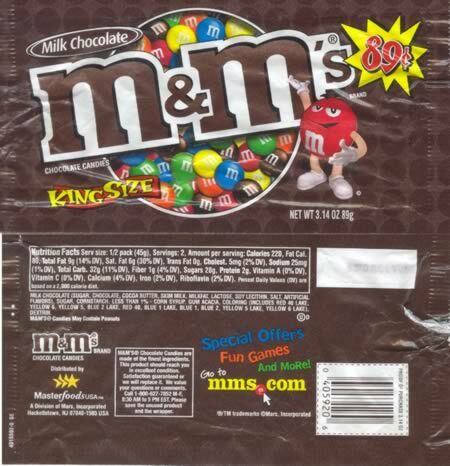 Golden Palace bought an M&M wrapper for the sheer hell of it… and why not! It's obvious by looking at this entire list that they've got a few bucks lying around to spend on pretty much anything they want. An impressive price tag at $2,815.43! An Australian chef found himself looking at the image of Christ one day after burning a lemon mustard cream sauce. Golden Palace couldn't turn up such a claim, and took the holy pan for $79.